 Garlic is the younger cousin of onion. 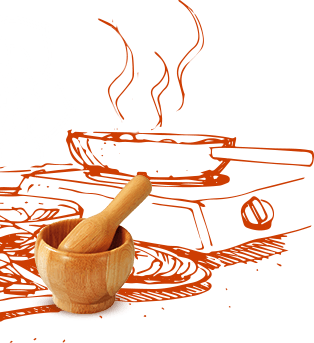 It’s essence is as popular as any other local ingredient worldwide. 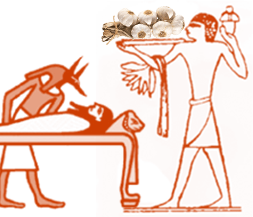 Garlic’s inception can be traced back to Egypt, from where it then spread to the rest of the world. Mainly used for medicinal purpose, it took a while until it found its place in the kitchen. Garlic looks like a small onion, but with cloves stacked together. It has a very pungent smell and taste. It’s mainly used to enhance the flavour of many foods, but it’s also eaten raw for various health benefits. 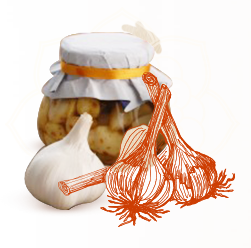 Garlic is universally used in the kitchens of India. No recipe is complete without its presence.  Garlic cloves are usually sautéed in oil before adding any other ingredients for that delicate flavour in the food.  Garlic has an array of health benefits. It’s known for lowering blood pressure and cholesterol. You can also eat it raw if you like to embrace health in its purest form.